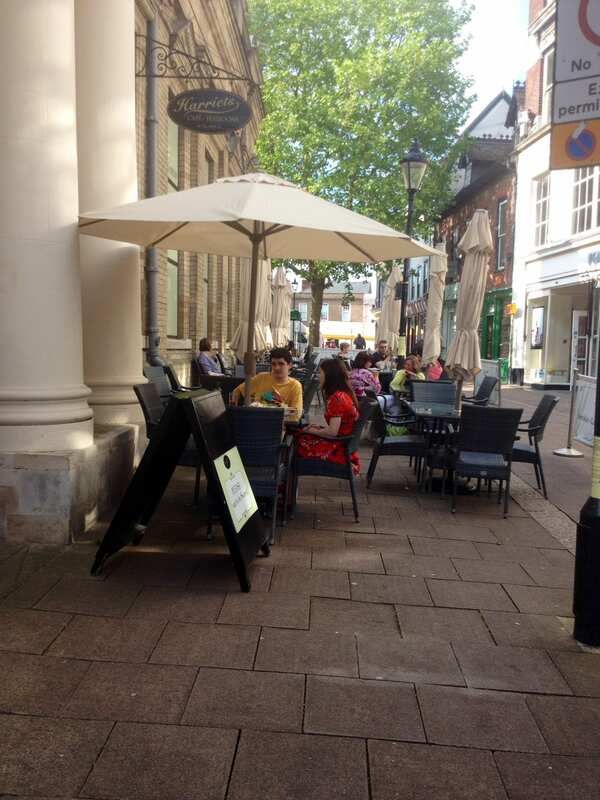 Don’t forget our fabulous Summer Menu! Cool down with a homemade peppermint iced tea or top up your five a day with one of our fresh fruit smoothies. Fancy something light? Our poached eggs and asparagus will hit the spot, leaving enough room to try one of our delicious cakes. School’s out for the summer! So What better way to reward your child after a hard years work than with their very own specially designed Afternoon Tea. Presented on our miniature silver three tiered stand its just like being a grown up. 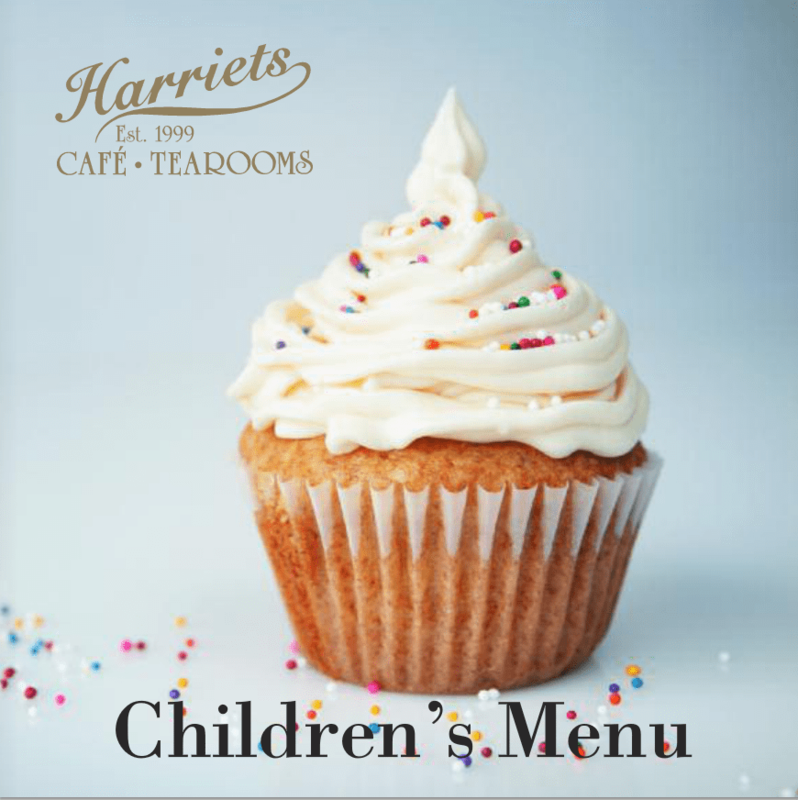 Click here to view the latest children’s’ menu.